IIASA and wiiw have formed a new partnership for research and education. On 5 July, wiiw and The International Institute for Applied Systems Analysis (IIASA) agreed to a new strategic partnership linking the institutions’ research and educational programs. wiiw will play an important role in the new Eurasian Economic Integration Project, which IIASA launched in June. The project will assess the prospects of economic interactions of regional alliances on the Eurasian space. The new agreement enables close collaboration between the two organizations on this and future research on transition economies. IIASA’s Advanced Systems Analysis Acting Program Leader Dr. Elena Rovenskaya and wiiw’s Deputy Director Peter Havlik will serve as coordinators of the new effort. 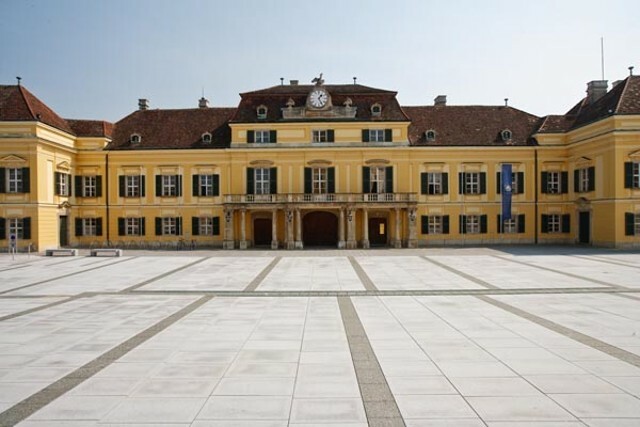 The International Institute for Applied Systems Analysis (IIASA) is a scientific research institute located in Laxenburg, near Vienna, Austria. Founded in 1972, it conducts policy-oriented research into problems of a global nature that are too large or too complex to be solved by a single country or academic discipline. IIASA is sponsored by its National Member Organizations in Africa, Asia, Europe, and the Americas. Its research is independent and completely unconstrained by political or national self-interest.